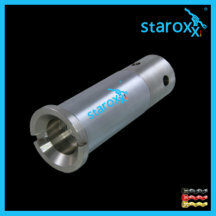 staroxx ® plug-in shaft, chromed for gland packing, for Netzsch NU40. staroxx ® joint parts, curved tooth joint and coupling rod for Netzsch NU40. staroxx ® Rotor (solid material) for Netzsch NU40. 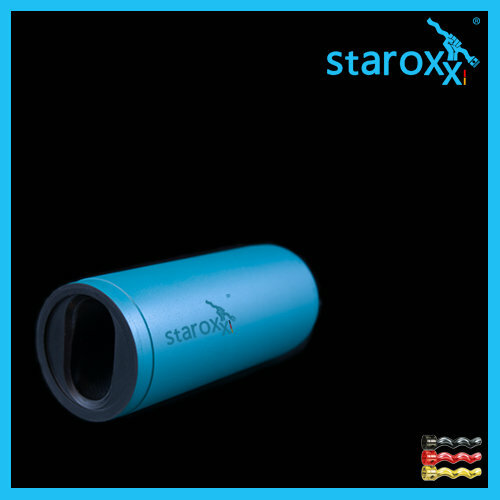 Standard: hollow rotor installed, which causes significantly less vibration. staroxx ® stator for Netzsch NU60. staroxx ® stator for Netzsch NU50. staroxx ® stator for Netzsch NU40. 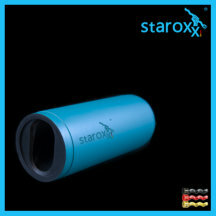 staroxx ® stator for Netzsch NU30. staroxx ® stator for Netzsch NU20. 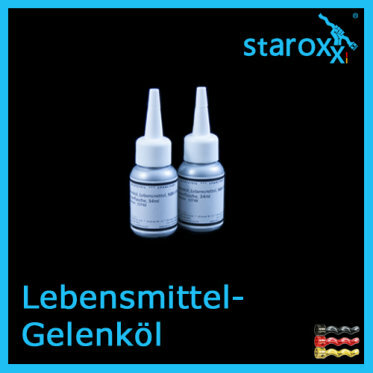 staroxx ® food joint oil, delivered for Netzsch NU40 with curved tooth joint. staroxx ® Aramid - packing ring cut, delivered for Netzsch NU40. 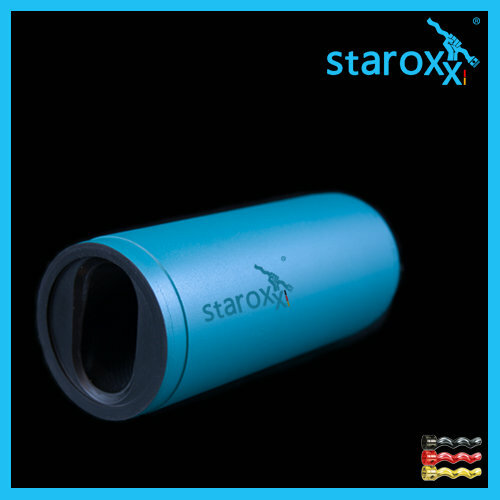 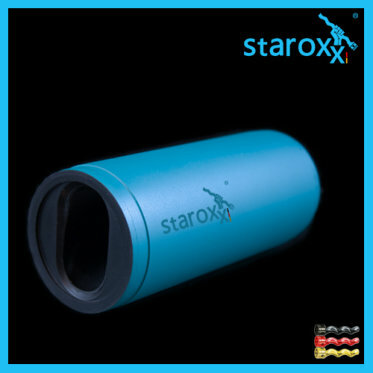 staroxx ® plug-in shaft, chromed for packing, for Netzsch NU40. 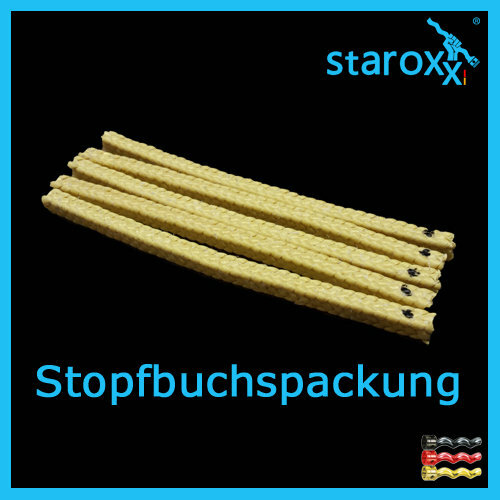 staroxx ® Aramid - packing ring cut, delivered for Netzsch NU30.